in Rockland and Orange Counties in New York. 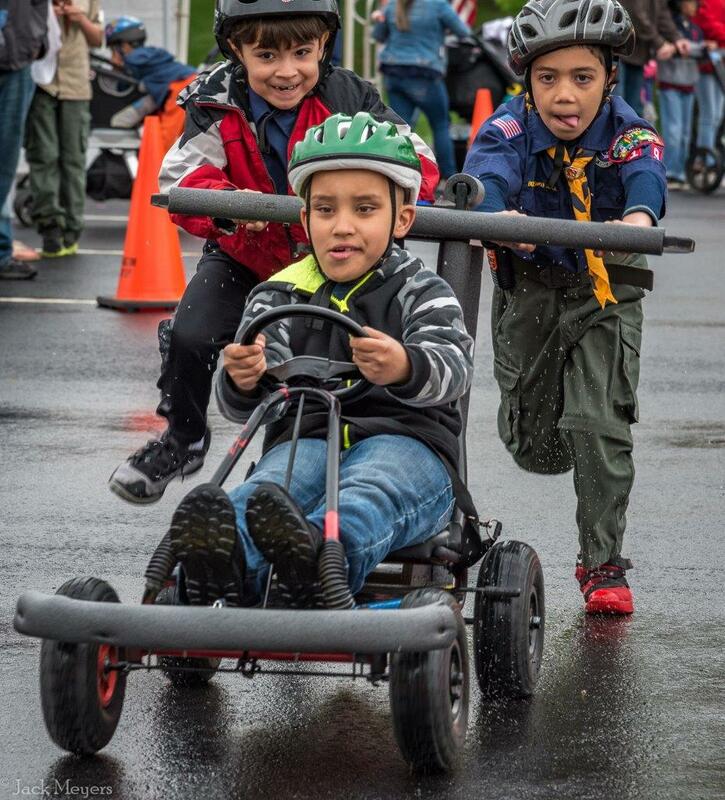 Cub Scouts build your ultimate emergency vehicle push mobile and enter the race. The 2018-2019 Rockland District events schedule is here! 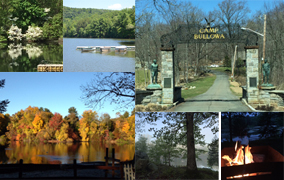 Outdoor fun and adventure is what summer camp is all about. 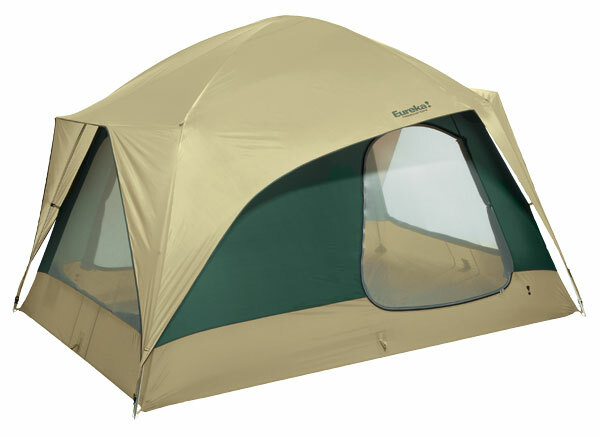 Make sure your child doesn’t miss out on all the excitement waiting for him/her this summer! Our 15 summer programs are conveniently located and offer a wide range of terrific programs and activities for your child and family. All HVC Day Camps are open to All Boys and Girls in grades 1st - 5th grade - Both Scouts and Non-Scouts! What's happening in the Rockland District? Post your unit news here. Send your news, upcoming events, fundraisers, exciting trips, flyers or anything you would like to share with the Rockland District Units. See whats happening in the Rockland District! One of the best things about being Supervisor is helping people to solve a problem that may seem insurmountable. About a month ago a senior citizen, a widow living alone with no family available in the area to assist her contacted me about getting some help to clean up her property. Her son who lives over one hundred miles away and has health issues cannot help and the property had become overgrown. Her husband died over twenty years ago and she lives on a fixed income unable to afford the cost that would be incurred to clean the property. I put her in contact with BRIDGES which has the CHORE program where seniors can get some basic home maintenance for a nominal fee. However the type of assistance she required was well beyond the CHORE program which typically does things like fixing a broken lock or fixing a leaking faucet. So I suggested to my constituent assistant Lauren Daly that we contact a Boy Scout Troop. Yesterday, some scouts and adults from Troop 42 came to the senior home in Bardonia and spent several hours clearing the property. Great job by scouts Kolby Schroer, Kryss Rojas,Scoutmaster Ed Medler and troop leaders/parents Eric and Lynn Muller and Dave Damo. Special thanks to Lauren from my office who got the scouts together with the senior who benefited from this wonderful work and for pitching in on the clean up. The generosity and enthusiasm of our scouts is just remarkable. Thank you all for helping to ease the burden of a disabled elderly widow enabling her to rest a bit easier now that her property is accessible again." Sunday appeared to be a washout for many events all over the tri-state area. From the news, activities left and right were cancelled because of those early morning rains. 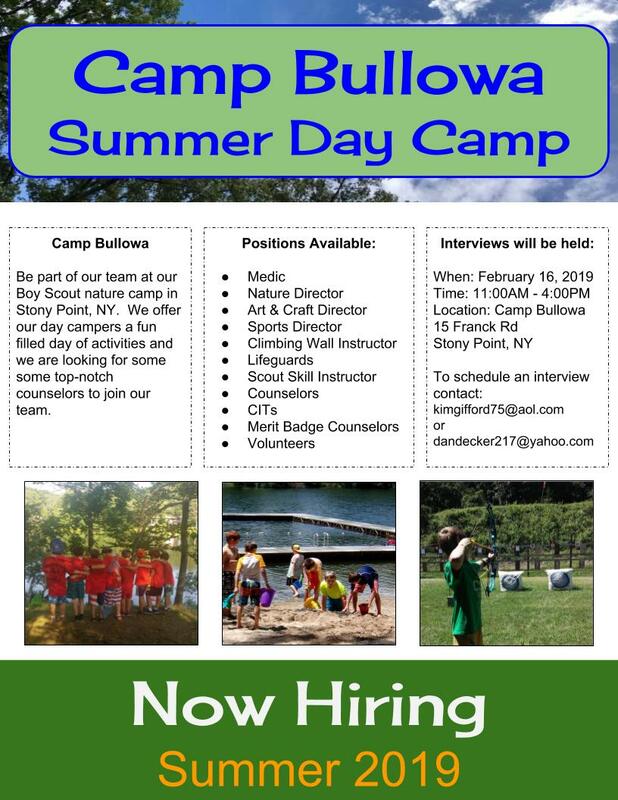 BUT NOT OUR ROCKLAND DISTRICT CUB SCOUTS!! 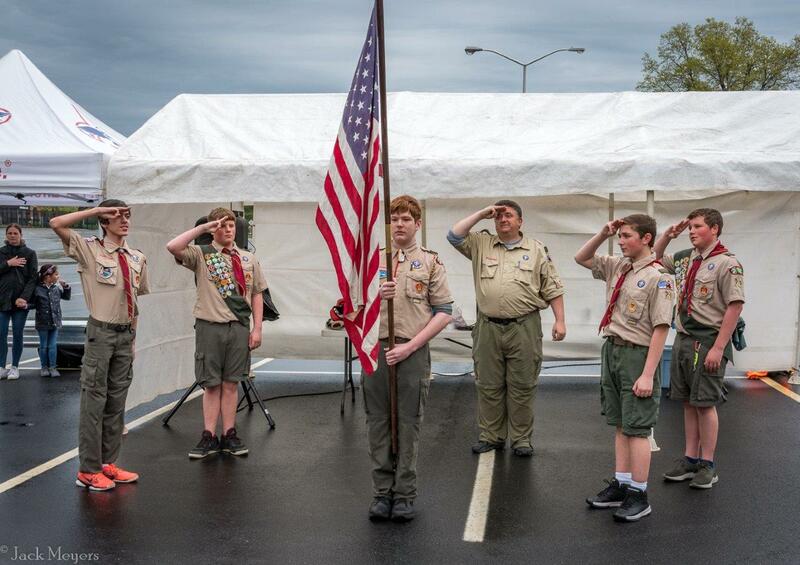 It took a lot more than rains from the heavens to scare these Cubs away from the racing, the riding, the Scout skills, the food, the fun, and more, and the Spring Cub-O-Ree! 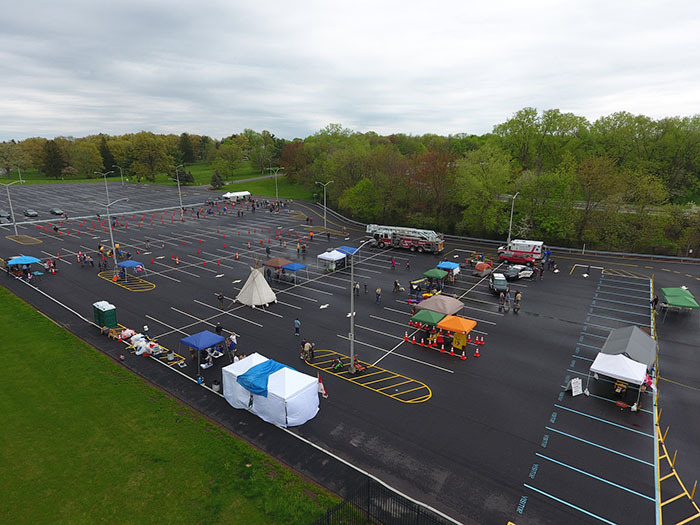 Check out the Rockland District Photo Album for photos and aerial shots. If you are interested in joining the Rockland Activities Committee to provide wholesome events like this, contact Karen Breslow (alanandkarenbreslow@gmail.com).